Coughing is more common in dogs than in cats but can occur in either. Our pets do cough every once in a while, especially those that spend a lot of time outdoors, possibly inhaling foreign materials. Coughing will help to dislodge whatever is caught in the airways. Coughing often and/or uncontrollably is a cause for concern. 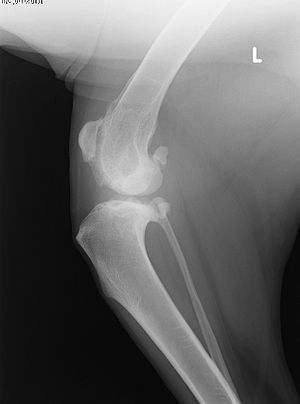 When this occurs, a veterinary visit is indicated. Coughs can have different sounds – some are moist while other can be dry and harsh-sounding. You can help your vet determine the cause of coughing by explaining the type of cough and when and where it occurs. There are a number of illnesses and diseases that can cause excessive coughing. Here are some examples. Heart disease along with an abnormal heart rate or a murmur can cause coughing, especially after exercise or excitement. Tracheal irritation or collapse can be another cause. 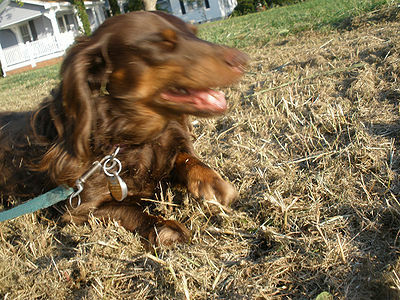 Collapse can occur when walking a dog with a collar and leash. If the dog pulls suddenly, the collar can press on the trachea causing collapse. If possible, it’s best to use one of the many types of harnesses available for walking dogs and cats. Foreign materials swallowed can cause coughing. Kennel cough is an infectious disease. It usually occurs when a pet is exposed in places such as shelters, day care centers, kennels, pet shows. There is a vaccine, but it is not always completely effective. Asthma and allergies can cause bouts of coughing, returning to normal in-between times. Heartworm is another cause and can be found in both cats and dogs, especially where mosquitoes are found in abundance. Giving your pet heartworm medications regularly can help prevent the disease. Cancer in pets can metastasize to the lungs causing secondary tumors and coughing. Large breed dogs can develop paralysis of the larynx as they age. A moist cough usually indicates fluid in the lungs or airways. Obesity in pets can cause problems in which coughing is an indication of something more serious. Treatment of any type of cough depends on the cause. 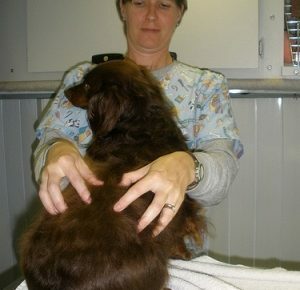 Your veterinarian is the only one qualified to treat your pet. 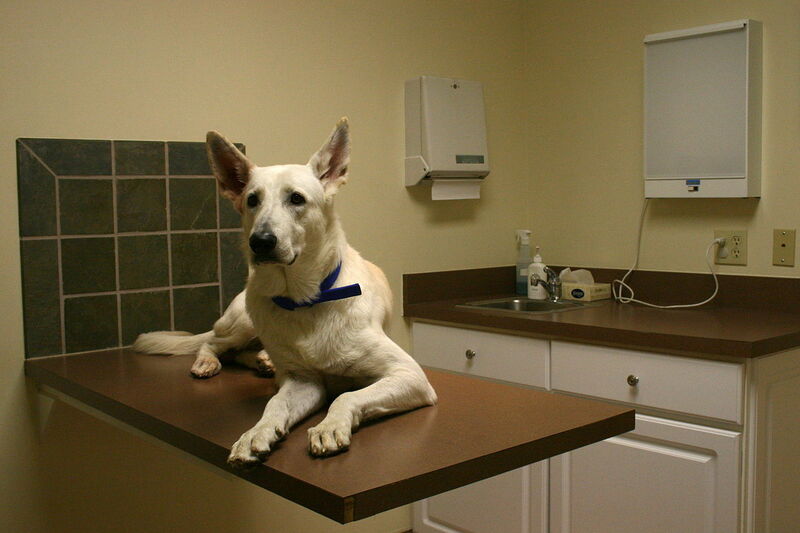 Don’t medicate your pet without consulting your vet.